The older brother of Michael Jackson filed a name change petition for "artistic reasons." Jermaine Jackson, pictured here at the 18th annual Music Festival for Mental Health, filed a name change petition on Tuesday. 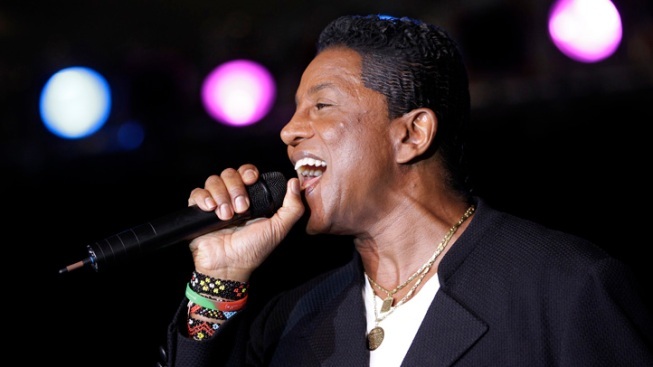 Jermaine Jackson wants to change his name to something a little brighter. He's asking a court to allow him to alter his famous surname and become Jermaine Jacksun. The older brother of Michael Jackson filed a name change petition on Tuesday in Los Angeles, stating the switch was for "artistic reasons." The filing doesn't elaborate, but Jackson's friend Steve Dennis, who was speaking on the singer's behalf, said it's not unheard of for artists to change their names. "Phonetically, it changes nothing," he said. "It is something he has chosen to do, and it's fair to say that you cannot blame this one on the boogie, you've got to blame it on the sunshine," Dennis said, in a play on the Jackson 5 disco hit, "Blame it on the Boogie." Jackson has been touring with his brothers in recent months and has been promoting his book about his superstar brother titled "You Are Not Alone."